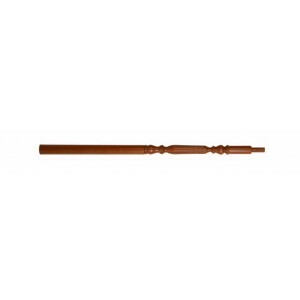 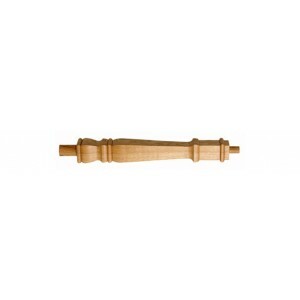 Our huge selection of newel posts provides you with all the different types of post you need to create a staircase to match your specific requirements. 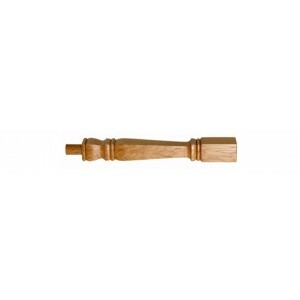 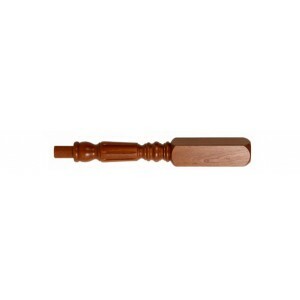 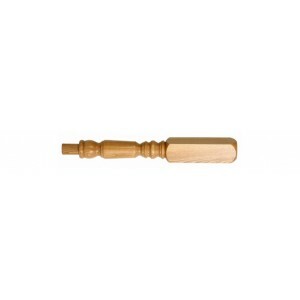 PST-1 newels are typically used as an opening newel at the bottom of a staircase, although are less common that other types of newel post. 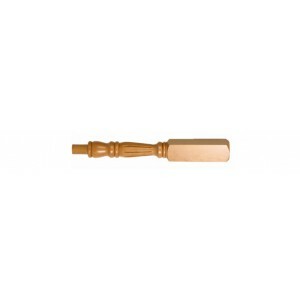 PST-2 newels are will be typically used in situations when the handrails will meet at different heights. PST-3 newel posts are generally used on landings, often when an up-coming handrail meets a horizontal landing rail. PST-4 newels are typically installed at the inside corner of a quarter landing where the staircase turns 90 degrees. 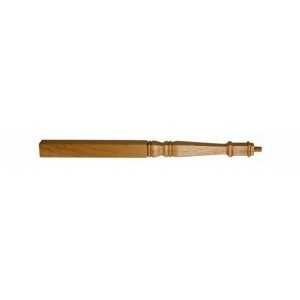 Pulpit PST-4 newels are the shortened version of standard PST-4 newels and are usually required when an up-coming handrail meets the post below the turning, like on the inside corner of a 90-degree winding turn. 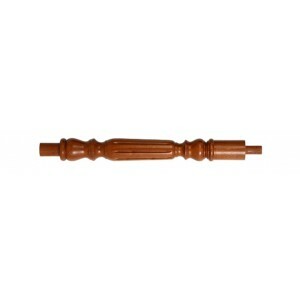 PST-5 newel posts are used for continuous, or over the post, handrail systems. 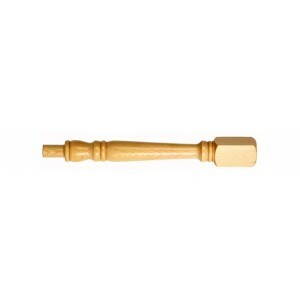 We also have volute newels to accommodate decorative volutes at the end of handrails.